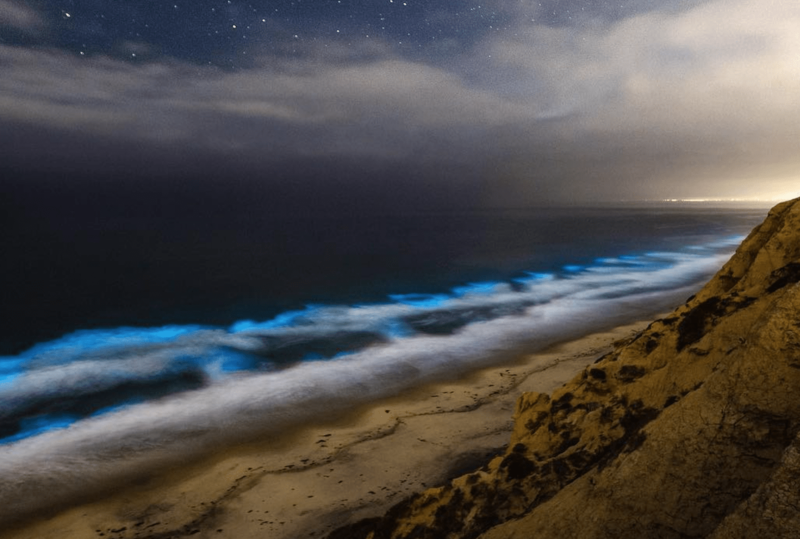 This month, beaches in Southern California have been experiencing bioluminescent “red tides,” caused by the growth of a type of algae that appear to glow when they are disturbed (like when the wave they are in crashes on the beach). Users on social media have been uploading images of the displays, and they are incredible. You can check out more here.